Date: Saturday, 6th February 1971. Score: Leeds United 0 Liverpool 1. Scorers: Leeds United: Nil. 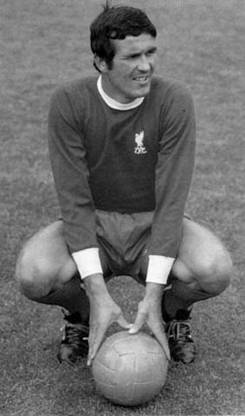 Liverpool: Hunter (o.g.). 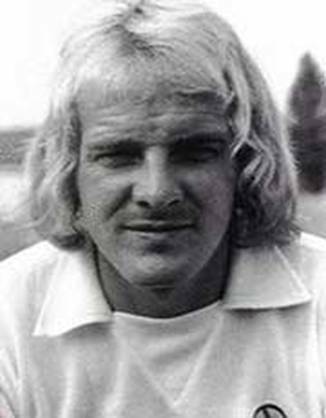 Leeds United: Sprake; Reaney, Cooper; Bates, Madeley, Hunter; Lorimer, Clarke, Jones, Giles, Galvin (Yorath). 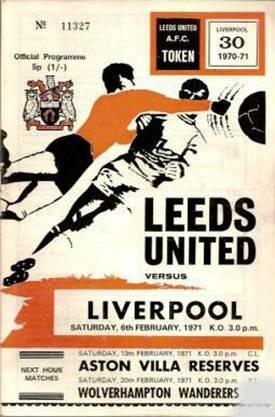 Liverpool: Clemence; Lawler, Yeats; Smith, Lloyd, Hughes; Boersma (Callaghan), McLaughlin, Heighway, Toshack, Hall. 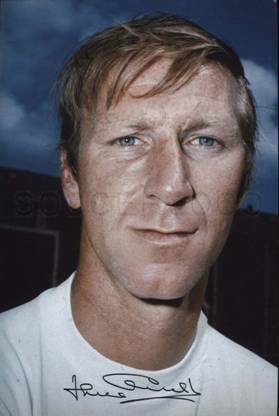 Leeds went into this vital match without two of their strong men, Billy Bremner and Jack Charlton, who were injured. 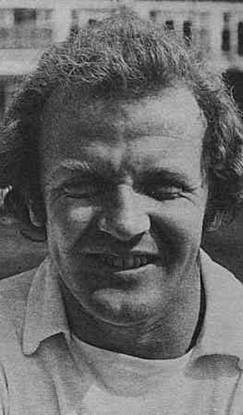 It meant that they had to put the versatile Paul Madeley at centre-half, and the player, who had shone in midfield in replacement for Billy Bremner in the last few games, was restricted to the role of stopper. 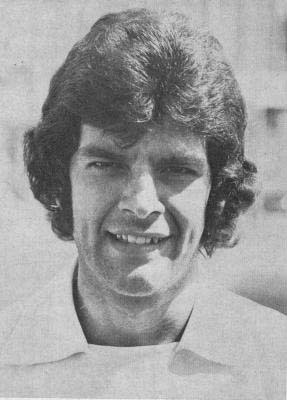 United were also still without Eddie Gray, for whom the versatile Paul Madeley had played for most of the season and Chris Galvin was called upon to fill the gap. 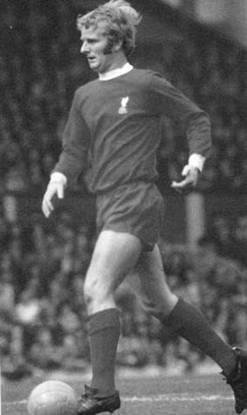 Liverpool too had their injury worries with big Ron Yeats filling in at left-back for the injured Alec Lindsay, but otherwise they were at full strength and fresh from a victory over Arsenal at Anfield the previous game and looking to claim the scalp of the other runaway leader. 48,000 flocked to Elland Road to witness the clash of the fierce rivals and there was an air of expectancy at the kick-off. Within five minutes Liverpool had scored. It wasn’t a great goal, but it still counted, and it meant that Leeds were set to forfeit two vital points, almost before they started. 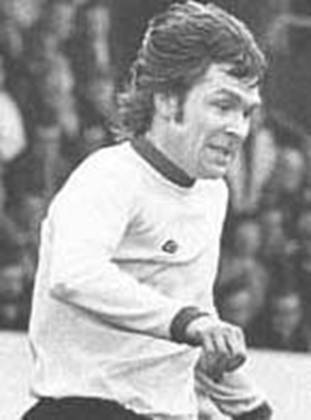 Gary Sprake mishandled the ball, the Leeds defence got itself into a terrible tangle, and the tall John Toshack was on hand to punish such laxness. 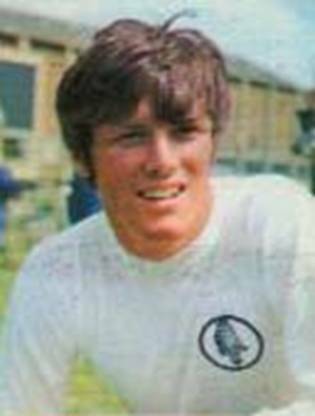 Leeds contributed as least as much to the goal as did Liverpool, for even when John Toshack collected the loose ball and fired for goal, his shot did not enter the net until it rebounded from the unfortunate Norman Hunter. Once they were ahead, Liverpool showed that they were in no mood to surrender their lead. 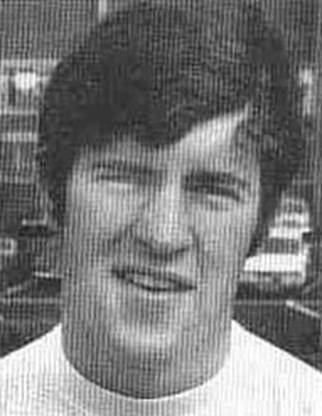 They defended strongly as Leeds powered their way forward time and again, but the United attacks foundered upon the back-four barrier of Chris Lawler, Tommy Smith, Larry Lloyd and Ron Yeats. 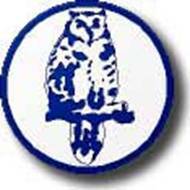 In the end they had to resort to shooting from distance but few reached the target area. The longer the game went the more Leeds threw caution to the wind as they desperately needed at least a point from the game. This left them open to swift counter attacks and Phil Boersma, Steve Heighway and John Toshack were past masters at that. 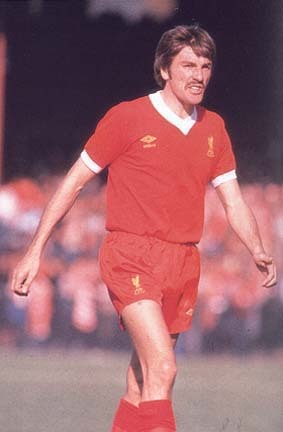 Steve Heighway twice went close on the break. 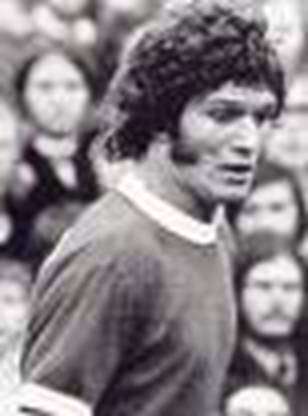 One of his efforts hit the woodwork and, almost on time, he managed to beat Gary Sprake, only to see Terry Yorath, who was on as substitute for Chris Galvin, come to United’s rescue and clear the ball from the line. So the game ended 1-0 to Liverpool and United had lost two vital points in their two-horse race with Arsenal. 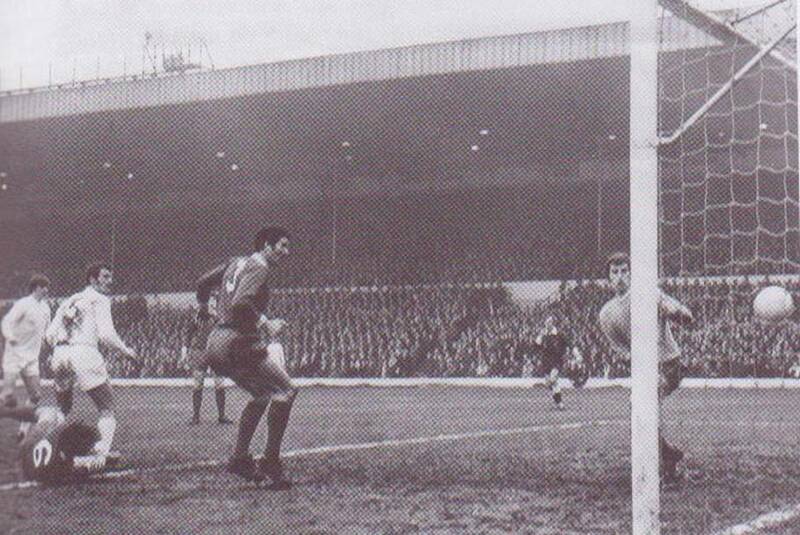 Paul Madeley ‘scores’ but it was disallowed for an infringement by Allan Clarke.